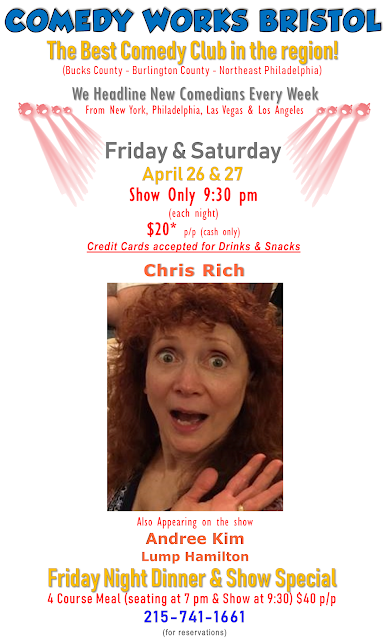 Comedy Works at Georgine's in Bristol, PA! 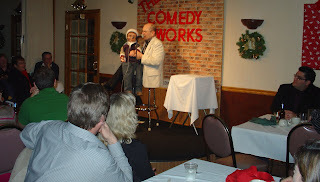 at the Comedy Works Bristol! 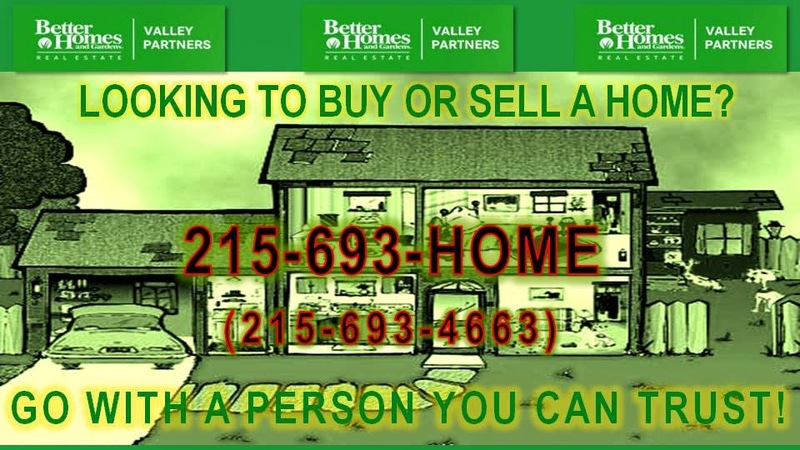 BETTER HOMES and GARDEN REALESTATE-THE BEST WAY TO BUY OR SELL A HOME! 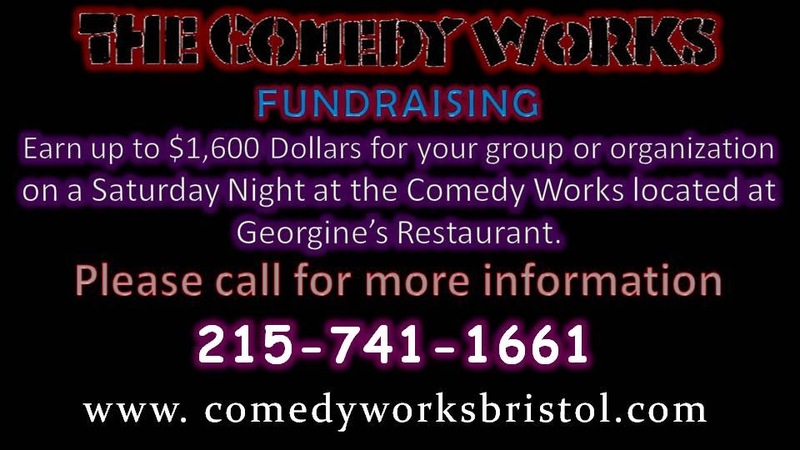 Have A Fundraiser at The Comedy Works for your Group or Organization! 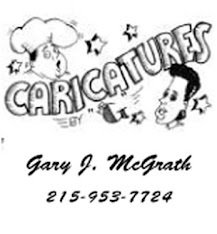 Just click on the facebook logo to the right to "Friend" us at Michael N James. 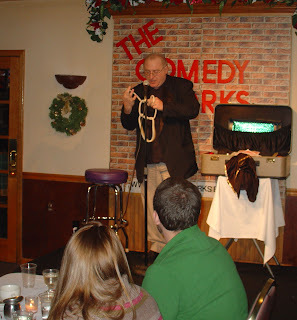 You will get the latest events happening at the comedy club or you can click on "The Comedy Works Bristol" to like us. 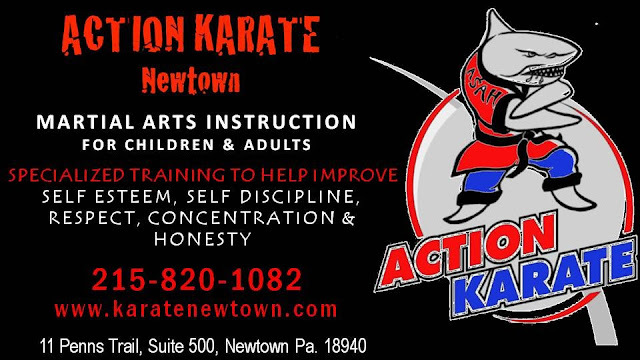 Book your Special Party Now! 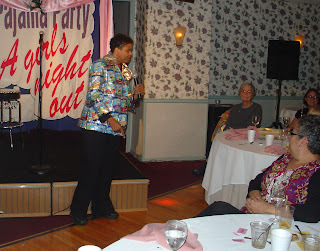 Do you belong to a group that does FUNDRAISING? 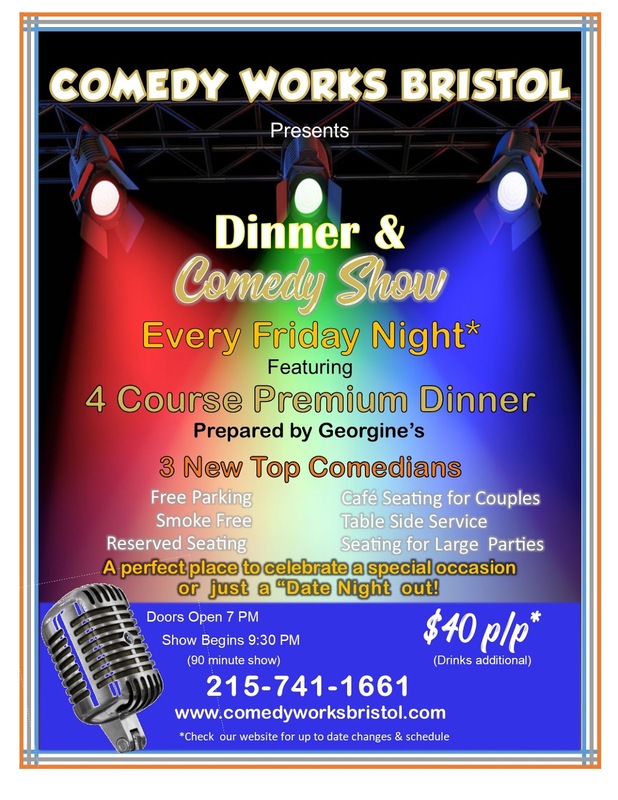 The Comedy Works can bring a show to your location or offer you a private show at Georgine’s that can accommodate from 50-300 people with catering. For more information call (215)741-1661.